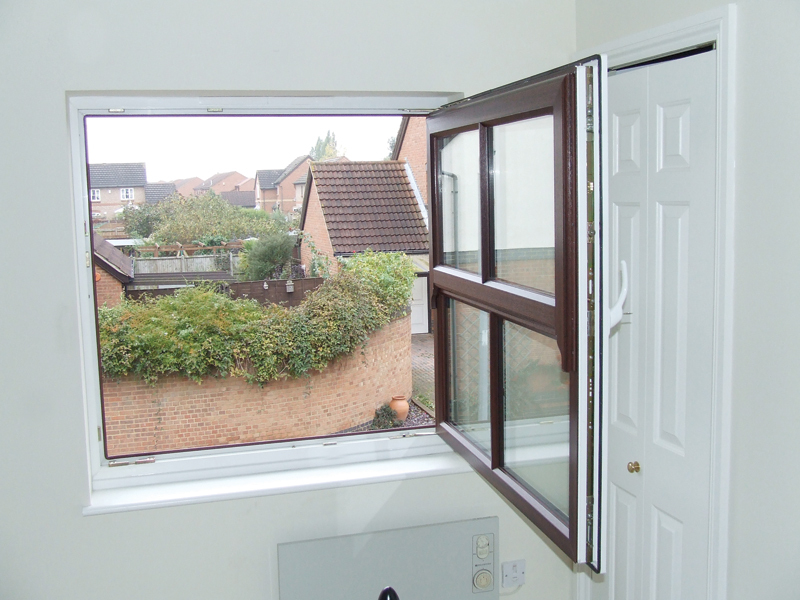 Based in Northwood Hills and covering all of South East, Silver Glass Company Limited are the double glazed tilt and turn window specialists! 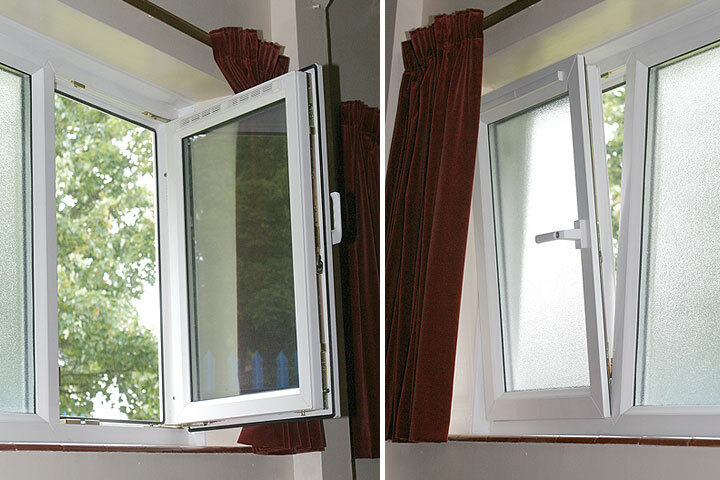 Simple to clean and always secure - tilt and turn windows from Silver Glass Company Limited can be opened from the top or the side. 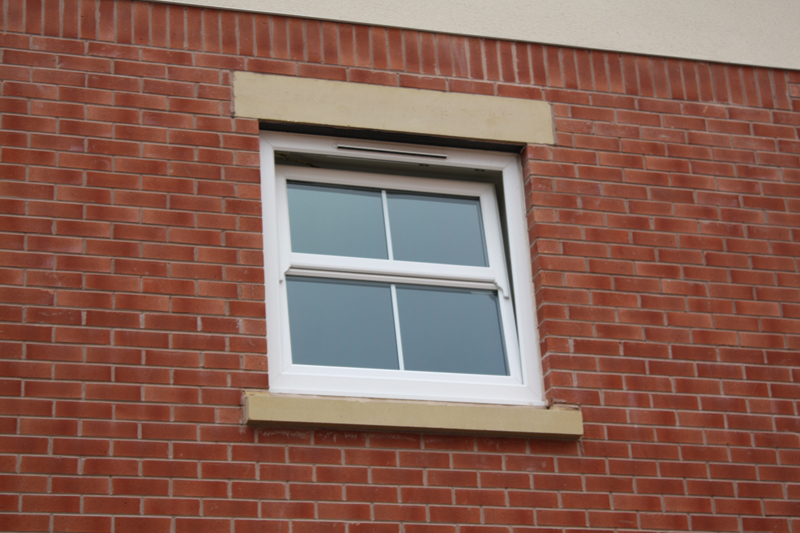 Silver Glass Company Limited tilt and turn windows are virtually maintenance free. 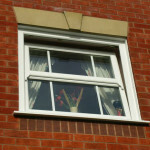 Plus, due to their simple style, they look perfect for contemporary homes. 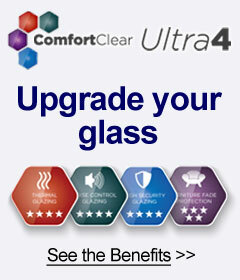 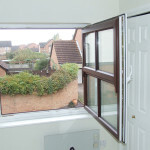 As with all Silver Glass Company Limited windows, tilt and turn windows are secure, practical, quiet and look smart. 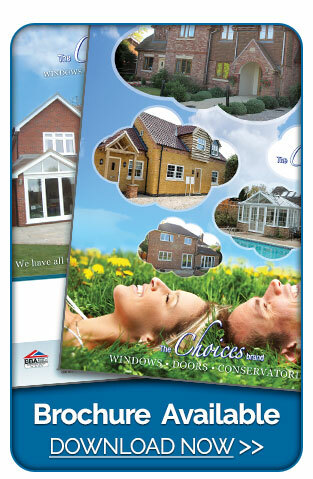 And all are tailor made to your requirements. 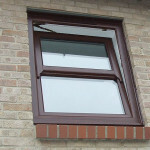 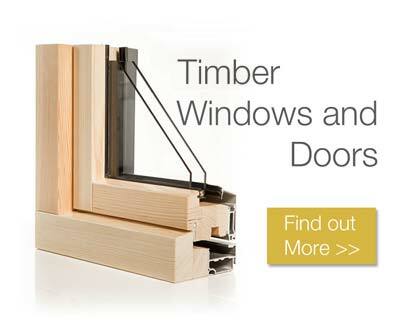 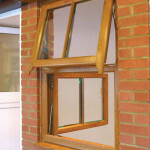 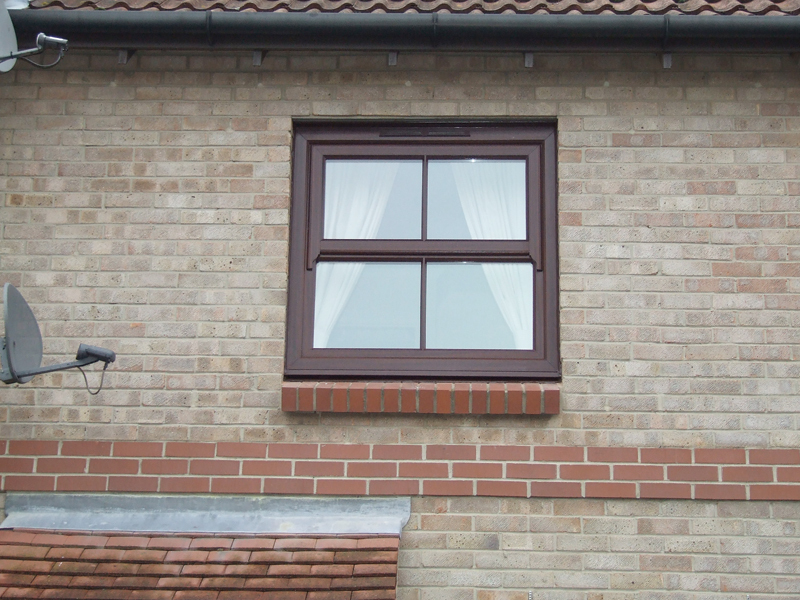 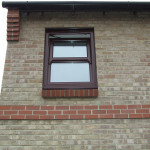 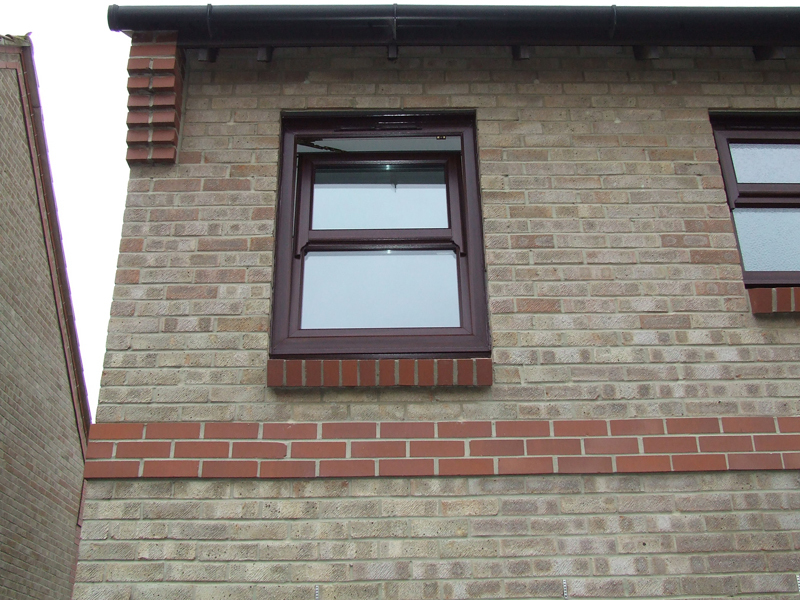 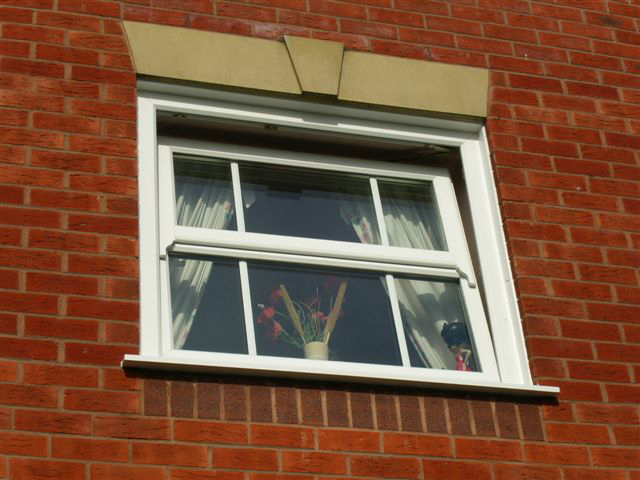 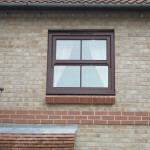 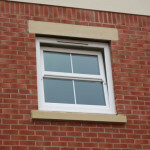 Tilt and turn windows can be designed to fit almost any height and width you need. 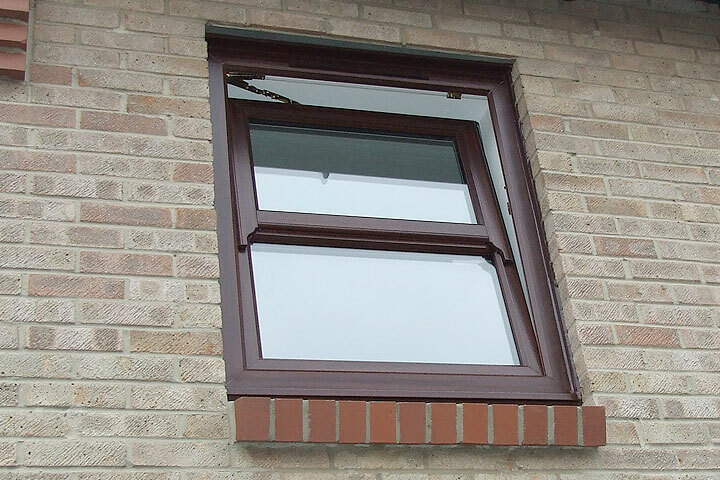 In addition, Silver Glass Company Limited UPVC tilt and turn windows are not high maintenance - all you need is a cloth to wipe surfaces down. 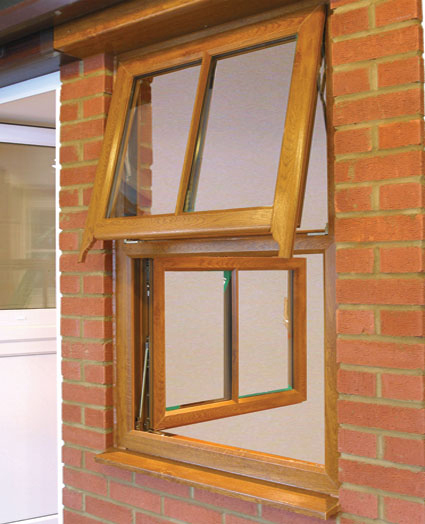 All of our double glazed casement windows from Silver Glass Company Limited are easy to maintain and keep looking as new.